Deepika Padukone also owns a website called 'Live Love Laugh Foundation' which helps people fight depression. 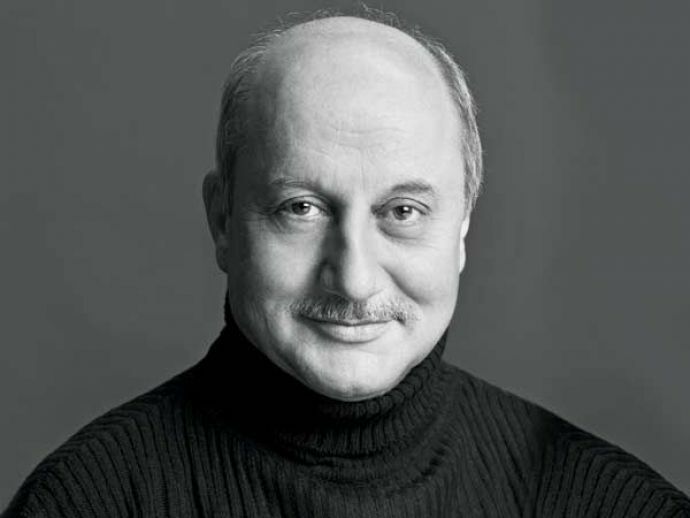 Anupam Kher is known for his outspoken attitude and his small but significant efforts to make a change in the society. 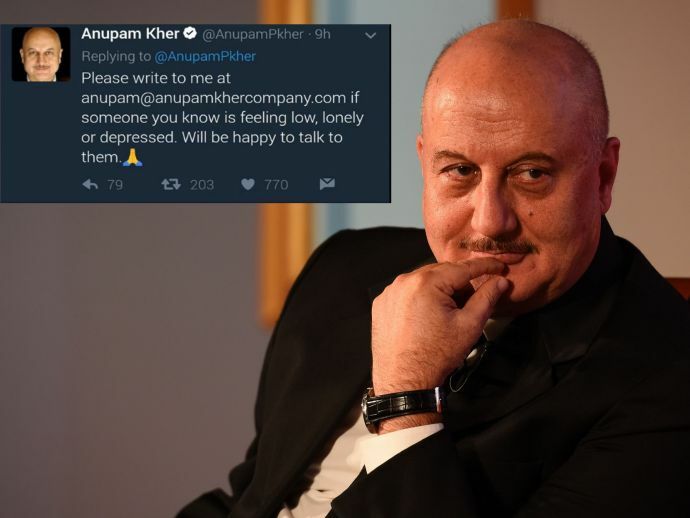 Recently, the 62-year-old actor announced that he will be starting a website for the people who are suffering from loneliness and depression. Over the recent suicide of engineering student Arjun Bhardwaj, Anupan expressed his grief and also shared his email address asked people to contact him if they feel depressed and lonely. Within just a few hours the actor got 300 emails in his inbox which made him think about a website. According to a report in hindustantimes, the Padma Bhushan Awardee said, “I have been giving motivational lectures for quite some time now. I understand how a person feels when he or she is sad. So when I read about this suicide and how he went about it I was really jolted. But then I thought just putting my concern on Twitter will not help much, rather I should do something more. I am glad that I put my email id on Twitter. In one day I have received over 300 emails”. The emails were an eye-opener for the actor and he got aware of many serious problems that people suffer from. “The emails opened my eyes to so many serious issues. It’s not just youth, but married women, fathers, mothers and even people from abroad have written to me. A daughter-in-law shared how she wants to help her father-in-law and a young girl has expressed how being a good girl is boring these days. Another girl has written to me about her father who is depressed but she doesn’t know how to help him. 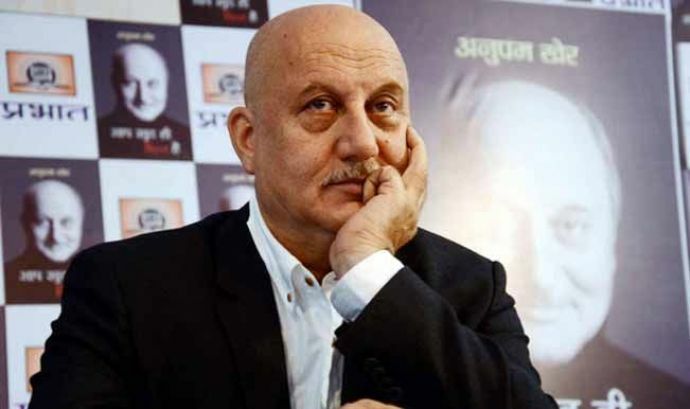 After reading their emails, I didn’t want to just write them back but have asked for their phone numbers as I have decided to call them back over a period of time," the actor said. 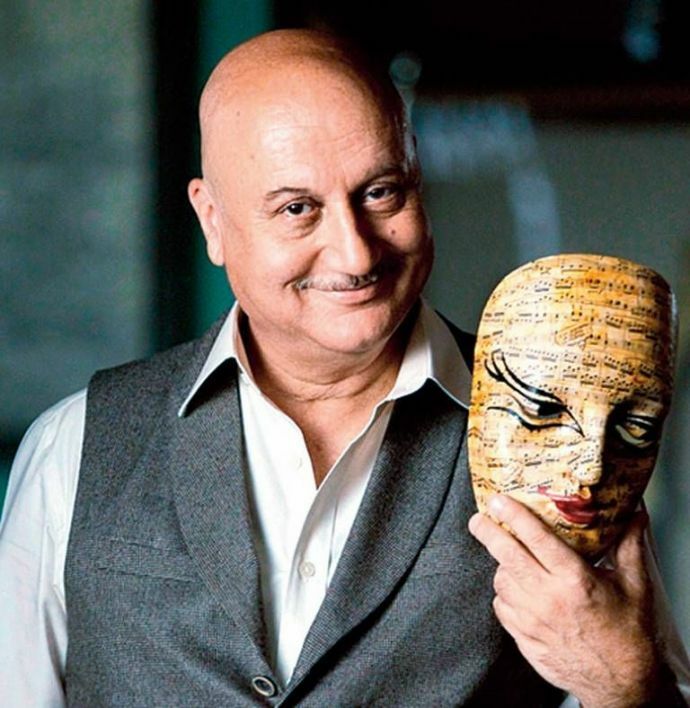 Talking about the website Kher said that everyone goes through a depression in their life. “I am creating this website, Anupamcares.com that will have my email address. The website will be dealing with people in grief, depression, setback and sadness. In a month and a half, it will be ready and I will personally connect to people via the same. I plan to have one or two professional psychiatrists on the website. Many have also written to me that they want to help. I might take them in as well," he added.